With the ability to capture 5K stills and 4K motion, resolution sustains itself as a dominant gene in the RED family. SCARLET-X functions as a flexible device, utilizing HDRx and interchangeable lens mounts to provide you with options in a world that’s always changing. Capture every perfect moment with 5K burst modes that snap up to 12 frames per second and 4K reaching up to 30 frames per second. Call it “cinephotography” — all of the finest qualities of cinema and photography now aligned in SCARLET-X. Scarlet brings your images to life with 4K footage that will change the way you look at motion. 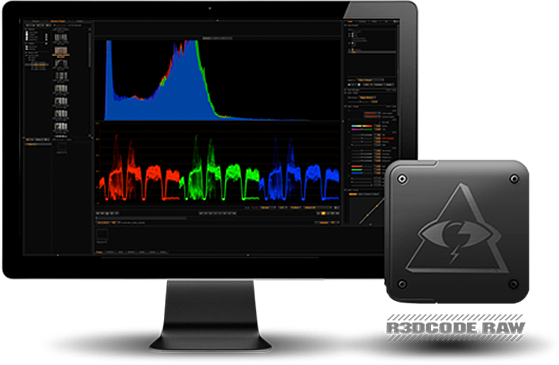 No matter if you’re shooting a feature film or web content to go side-by-side with your stills, you will be working with crisp REDCODE RAW files that will give you ultimate freedom and control when finishing. Scarlet harnesses the power to bring life to imagery and imagery to life. Photography icons from Bruce Weber to Greg Williams have used RED cameras to shoot for the most influential fashion magazines in the world. 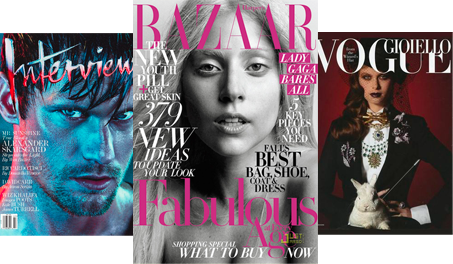 Vogue, Harpers Bazaar, and W magazine have all counted on RED DSMC for covers, photo spreads and video content—getting the most out of every shoot. 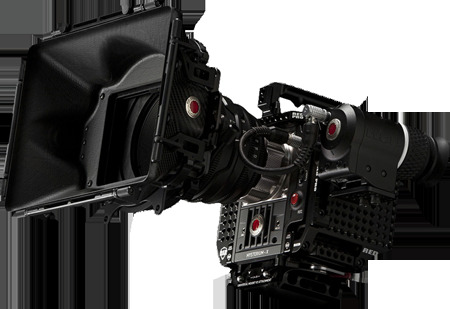 RED accessories and modules allow your camera to adapt easily to fit every production. Whether you’re gearing up for a photo shoot or priming for a feature, there are no limits when it comes to customizing your camera. Take advantage of modular architecture and have the perfect tool for every job.